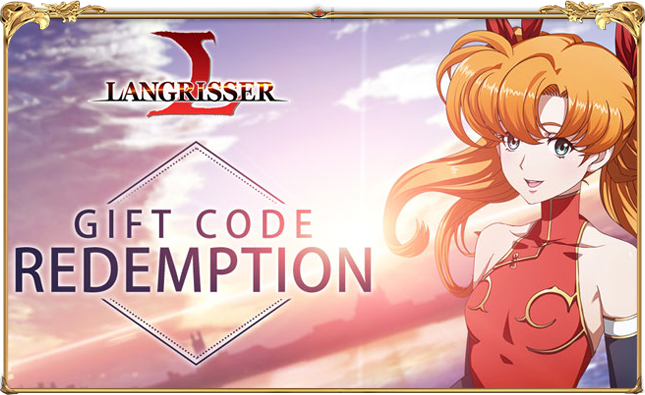 ﻿ Langrisser Mobile Official Website - The classic Japanese Strategy RPG Langrisser is back! 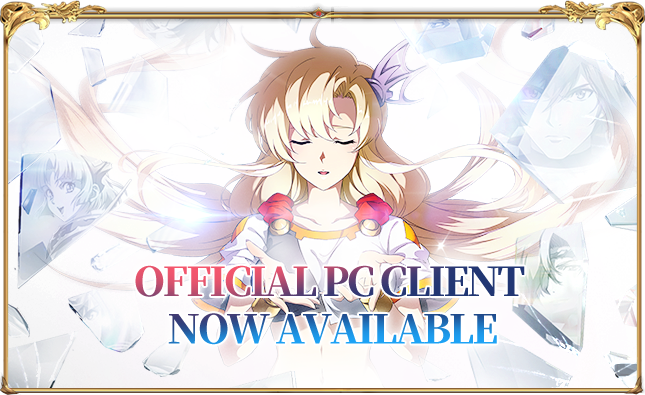 Known as Warsong in the west, Langrisser I is the tragic tale of Prince Ledin of the Kingdom of Baldea. 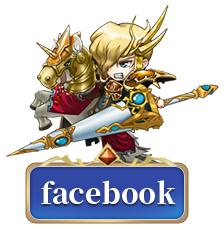 Forced from the castle by his Father, King Ilzak, Ledin must gather his allies and strike back against the aggressive Dalsis Empire. The Climax of the game ends with Ledin and his armies conquering Bozel in the cursed land of Velzeria, and stopping the pagan God Chaos from being fully resurrected. 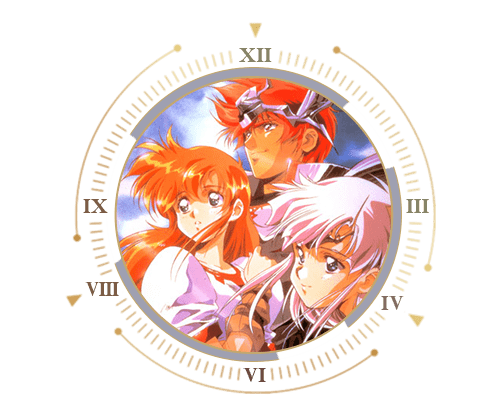 Langrisser II follows the story of a wandering swordsman named Elwin. Elwin gets swept up in the many conflicts going on in El Sallia, eventually learning of his heritage as a descendant of light. 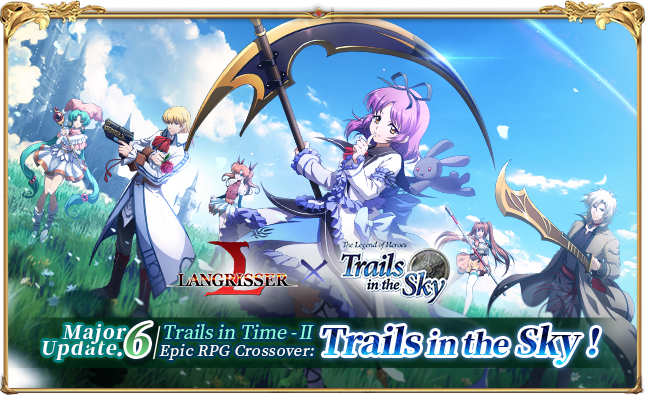 In the canon route Elwin chooses to stop the Rayguard Empire by unleashing the power of Langrisser and putting an end to the dark armies from Velzeria, stopping the use of the dark sword Alhazard to summon Chaos. 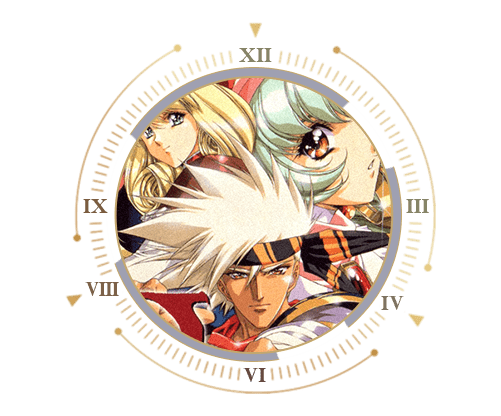 - Langrisser II was the first of the series to offer branching story lines that could change the tide of battle forever, players could side with the Rayguard Empire, join the forces of darkness, or even battle against the gods themselves in this epic saga. A tale of four kingdoms consumed by war through the evil machinations of the Dark Prince. 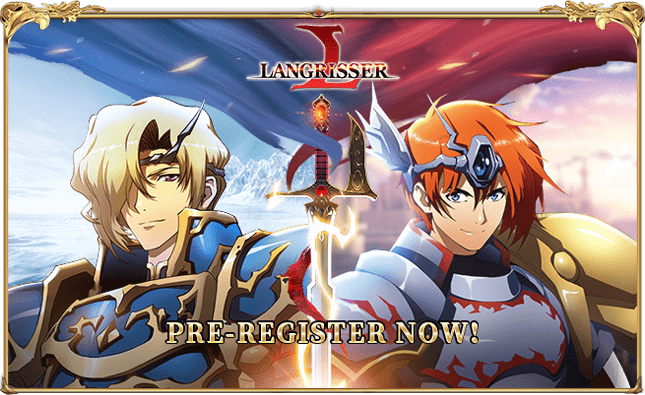 Larcuss was occupied by Regalia during the knighting ceremony of the main protagonist, Dieharte, who vows to take back his homeland and, in his quest, aims to rid the land of the forces of darkness forever. Dieharte opens the gate to the heavens and not only takes back Larcuss but also defeats the Dark Prince. The evil Gizarof massacres the people of Gotahl Village in search of the Sage's Crystal. The village chief's daughter, Rachel, is captured during the the raid. The chief's adopted sons Ricky & Landius barely escape with their lives. While on the run, Landius Rescues the princesses of the Caconsis Kingdom and takes refuse in their homeland. 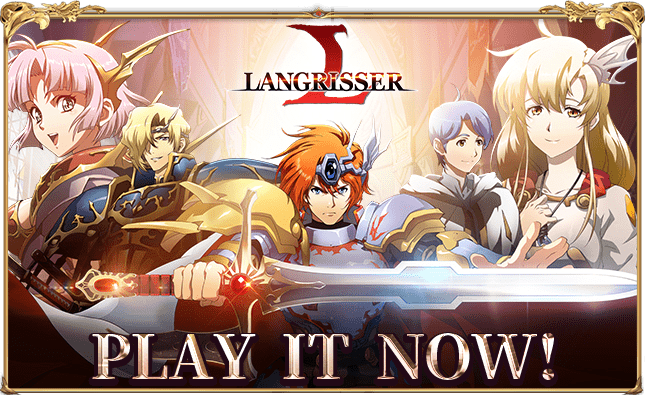 Through his wisdom and bravery, Landius is granted the use of Langrisser's power and sets out to defeat the Bozel of their time and seal Chaos. Landius then goes on to defeat Gizarof, who wielded the dark sword Alhazard. 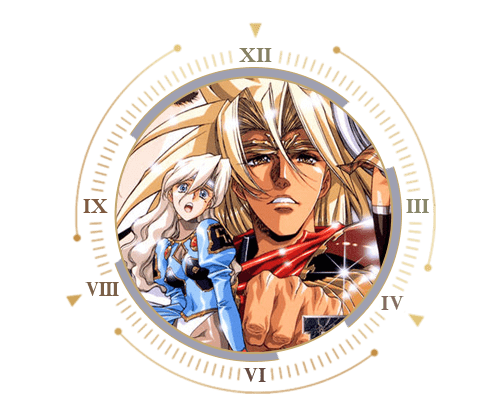 Lamda 052 & Sigma 066 awake from their nurturing chambers in Gizarof’s magical lab, finding themselves under attack by a mysterious force led by Rainforce & Aizel. 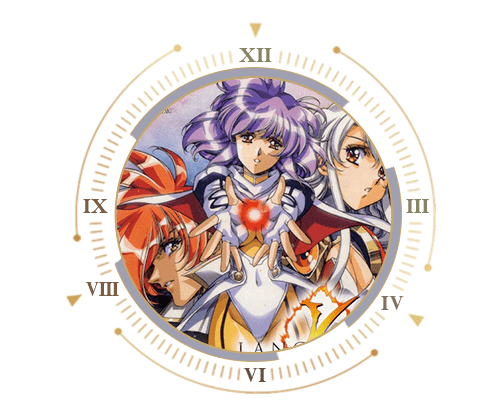 After a daring escape, Sigma & Lambda search for their Master, Gizarof who sends them on a quest to find the Sage’s Crystal, which ends up being two swords, Langrisser & Alhazard. As the story unfolds, Sigma & Lambda find themselves fighting for humanity, against ancient foes and the Crimsonians. 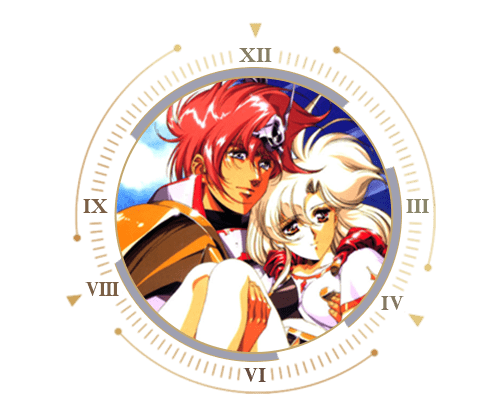 The Legend ends with Sigma and Omega synergiznig with Langrisser to save the world, but shattering Langrisser as well as Alhazard after it was used in an evil plot and its power drained.